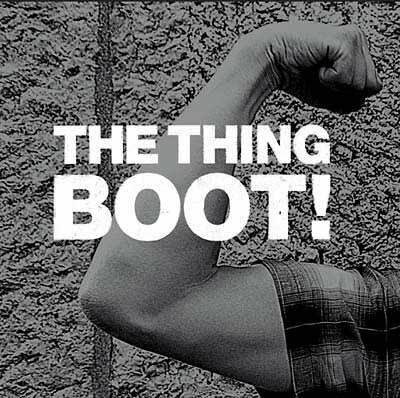 ホーム > フリージャズ > THE THING : Boot! Compositions by THE THING – Håker Flaten (TONO), Gustafsson (STIM) and Nilssen-Love (TONO). Composition by Ellington published by Tempo Music, Inc. Composition by Coltrane published by Jowcol Music. Recorded February 11–13th 2013 at Grand Sport studio, Oslo.